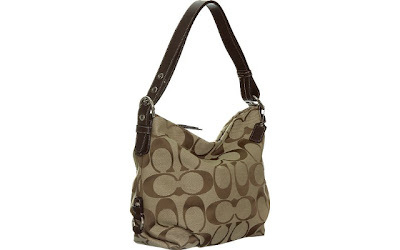 The COACH Khaki Signature Duffle Shoulder Bag is currently selling for just $169.98 on Amazon.com! You will be saving 48% off the listed price of $328.00 with this handbag deal. What I like about this Coach bag is the neutral colors and the wide adjustable shoulder strap. Shipping for this bag is just $5.99.